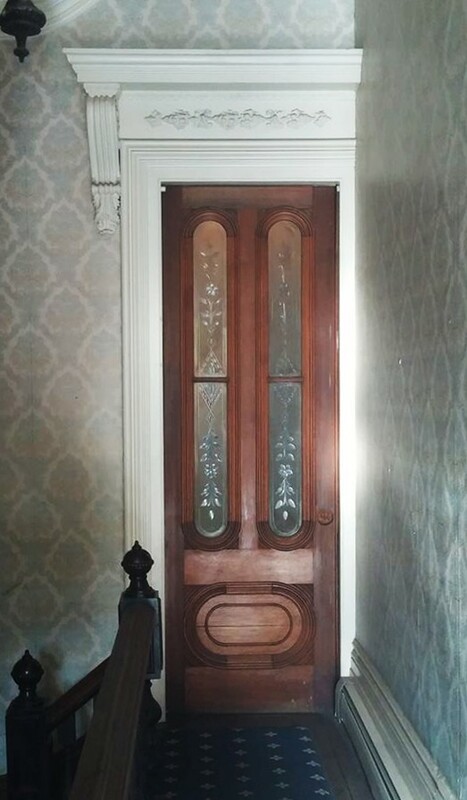 See Old Boston build a large door with decorative glass for a South-End parlor! Being subject to traffic and wear, doors are the most vulnerable architectural elements of a building. 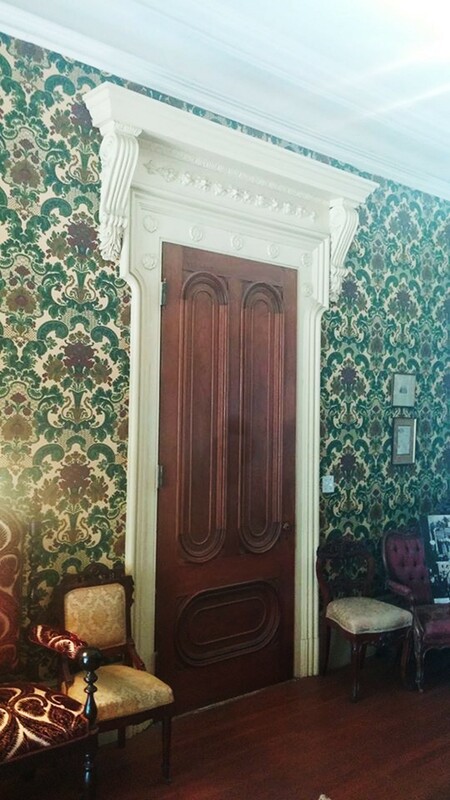 In the homes of the South End and Back Bay, doors were often removed or cut in half in order to accommodate varying degrees of structural settling. Substandard doors were often installed as replacements, at a time in which the neighborhoods we value so highly today were considered slums. Additionally, when the original layout of large homes was altered in the process of converting them into rental units, builder-grade doors were favored to reduce costs and expedite completion. 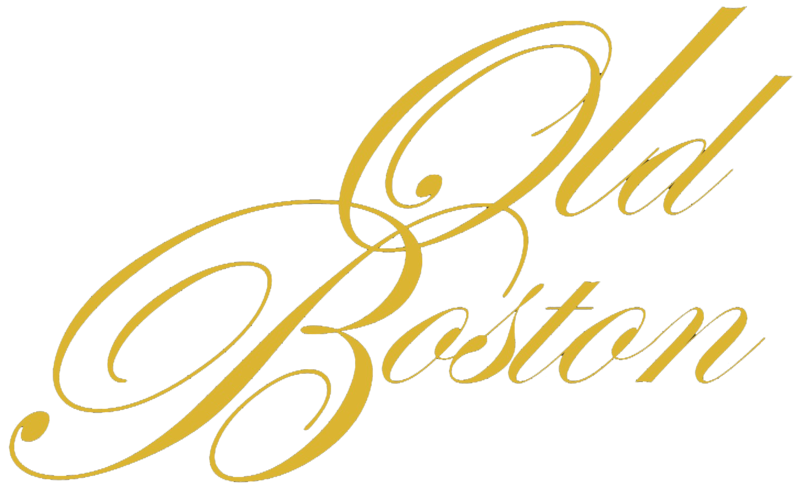 At Old Boston, our team is always willing to accept a challenge. Be it the replacement of an unsightly or unsalvageable door, or the desire to match other doors of a home, we work with fine craftsmen to build beautiful, solid doors to the client's specifications. We look forward to helping your home return to its original beauty through the historically accurate replication of existing doors, or acquire an original look by building doors based on new, original designs. 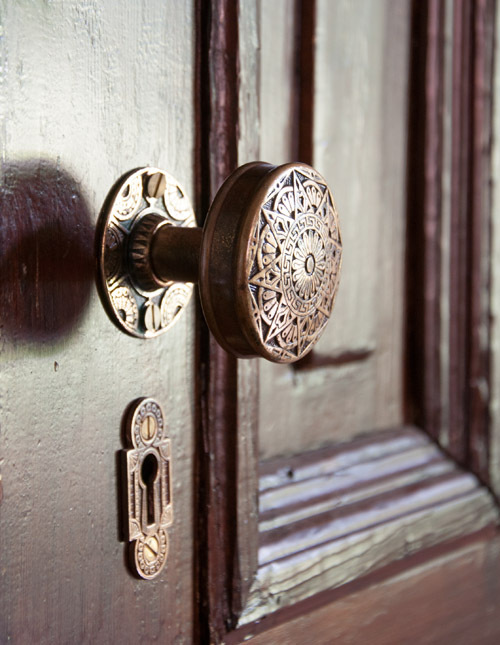 And of course we always hunt for antique and vintage hardware in case you wish to complement your door with period-accurate doorknobs, rosettes, doorplates, keyhole covers, and locks.